Microsoft's No. 1 networking feature for the forthcoming Windows Server 2019 product is Kubernetes support, according to a Wednesday announcement. Windows Server 2019, currently at the preview stage, is expected to get commercially released sometime this year, although a specific date hasn't been announced. Likely, Microsoft will provide a clearer notion at its Ignite event, which starts next week. This week, Microsoft published a list of Windows Server Ignite sessions that will be conducted by the product team. Kubernetes, an open source container orchestration solution fostered by Google, is currently at version 1.11. Kubernetes has worked with Windows Server version 1709 at the preview stage since the release of Kubernetes version 1.9, Microsoft's announcement explained. Microsoft expects Kubernetes support on Windows Server 2019 to be at the "general availability" commercial-release phase when Kubernetes version 1.13 gets released, which possibly happens later this year. Microsoft already provides Kubernetes support from its datacenters with its commercially released Azure Kubernetes Service. Windows Server 2019 supports all the Kubernetes networking building blocks ("primitives"), such that you're able to deploy mixed-OS Kubernetes clusters in the environment of your choice. Whether you're looking for maximum control in your own on-premises datacenter, or conveniently getting it all provisioned on Azure infrastructure -- all the networking pieces are ready for composing your own cluster now. 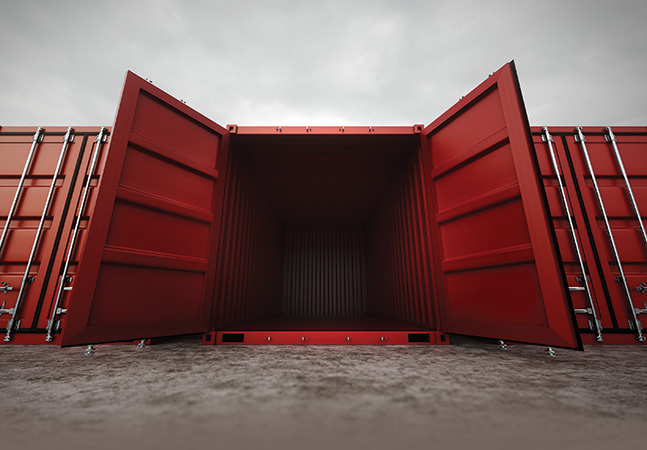 Developers may typically use containers as a way to spin up software versions without conflicts. Kubernetes supposedly makes it easier to manage containers across clusters, and enterprises seem to be favoring it. For instance, a recent survey of 2,400 participants by the Cloud Native Computing Foundation reported that the leading management tool used for containers was Kubernetes at 83 percent, followed by Amazon ECS (24 percent), Docker Swarm (21 percent) and Shell Scripts (20 percent). Kubernetes was already being used in production by 40 percent of enterprise organizations, according to the survey results. Microsoft has been partnering with various open source tools developers to further Kubernetes support with Windows Server. It bought the company Deis and now develops its Helm open source package manager for installing and upgrading applications. Microsoft's various tooling partnerships are aimed at making it easier to use Kubernetes with Windows Server, but many of the products being developed are still at the preview stage. One such Microsoft partner is Tigera, which has been developing a management tool for Windows-based Kubernetes clusters that'll enable IT pros to enforce network policies across Windows nodes, much like they already can with Linux-based clusters. To that end, Microsoft's announcement indicated that Tigera's "Calico for Windows" product is currently at the proof-of-concept stage among private testers. It'll be on the product roadmap for general release at some point, though, the announcement promised. Tigera also is building a "Calico CNI" [Container Networking Interface] plug-in solution for Windows that will support "dynamic routing (BGP) and IPAM" [IP Address Management], the announcement indicated. Calico CNI represents a more "simplified and scalable" means for enforcing Windows Server network policies, the announcement suggested. Kubernetes on Windows Server also can use CoreOS' "Flannel CNI" for route management, Microsoft indicated. Microsoft has partnered with Red Hat "to bring Windows Server containers to the Red Hat OpenShift Container Platform." The platform, which combines Docker container technologies with Kubernetes cluster management capabilities, will make it easier for IT pros to carry out deployments, the announcement suggested. However, this solution is still at the private preview stage.